Five four, I keep saying it but it just won't sink in, five four. What on earth just happened? I will attempt to explain to some extent in the following match report. Liverpool are right to feel ecstatic with the 5-4 victory over Norwich but when the dust has settled there are several questions that need to be asked, particularly concerning the defence. The game began with continued pressure from Norwich who started the match far more brightly than Liverpool but against the run of play, Klopp's side opened up the scoring after just 18 minutes. A Firmino effort which should have been saved by goalkeeper Declan Rudd somehow managed to spin back towards goal and provided the Reds with their first of the game. 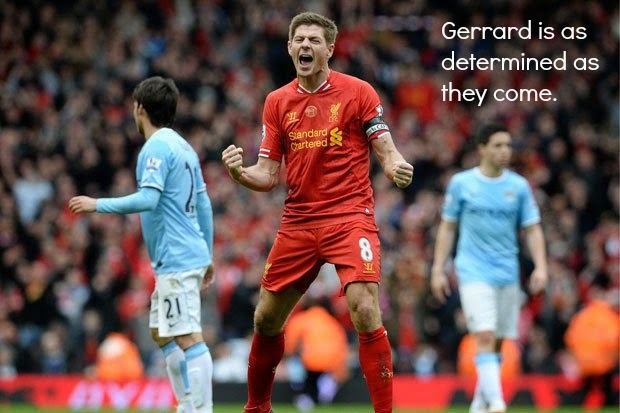 It wasn't clear then however that another eight goals would be scored! Liverpool travel to Norwich on Saturday afternoon and Jurgen Klopp has indicated that there will be no sign of forward Daniel Sturridge who apparently is 10 days away from fitness. The Reds enter this game on the back of a win over Exeter City and will be looking to get back to winning ways after defeat at the hands of Manchester United most recently in the league. Injury news for the Reds obviously leads with the missing Daniel Sturridge but also still out is Martin Skrtel and it looks as though Adam Lallana will miss out on the game thanks to a muscle issue. For Norwich, they have received a real boost after signing Steven Naismith from Everton. Unavailable are both Gary O'Neil who serves a suspension and Andre Wisdom who is unable to feature against his parent team. In stark contrast to their shocking defeat at the hands of Hull, Liverpool completely turned their fortunes around on Wednesday night in a 5-1 rout over Norwich. 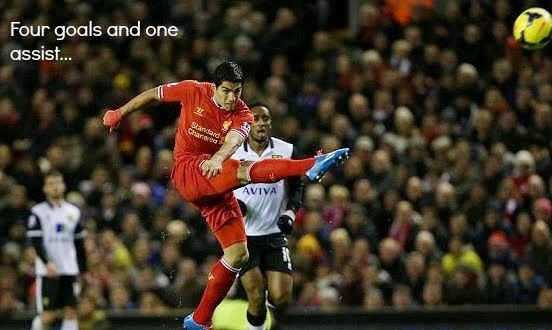 The magical Luis Suarez scored four times whilst Raheem Sterling netted the fifth. The game sees the Reds remain fourth in the table with West Ham at home for their next fixture. Brendan Rodgers made some changes to the starting XI for this one, namely the reintroductions of Daniel Agger and Joe Allen. 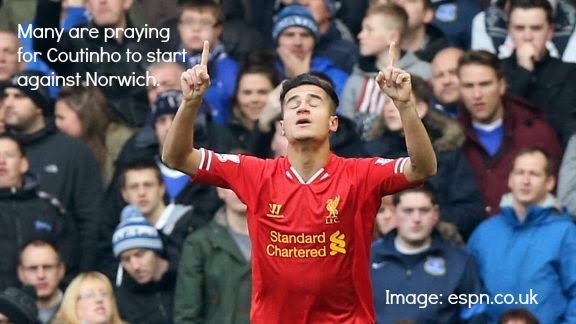 Philippe Coutinho was also given the start which was music to most fans ears. Norwich certainly appear to have found their "bogey team" in the Premier League and after this result you have to feel sorry for goalkeeper John Ruddy who must be sick to the back teeth of Luis Suarez. Liverpool welcome the Canaries to Anfield on Wednesday evening as the Reds look to redeem themselves after a terrible performance against Hull at the weekend. Brendan's side looked completely lacklustre and it is assumed the boss will this time field a different starting XI. Liverpool are of course without Daniel Sturridge who could be out for six weeks. The Reds are also missing Jose Enrique and Sebastian Coates who are out long term. Kolo Toure will be subject to a late fitness test before the game but there are many fans who believe he has earnt a seat on the bench for this match after his last performance. For Norwich, manager Chris Hughton has quite a few bodies missing. Bunn and Wolfswinkel are both unavailable with ankle problems whilst Bennet and Snodgrass have knee injuries. Pilkington and Tettey are also out leaving Norwich in a bit of a pickle when trying to select their best XI. Liverpool put 4 past Norwich and accepted a gifted own goal to finish their 5-0 rout at Anfield on Saturday as the doubters of the Sturridge and Suarez partnership were hushed once again. In a game where Steven Gerrard found the back of the net and Jordan Henderson too it was a brilliant performance from the Reds who look to be finding their feet. Liverpool were without Pepe Reina and Martin Skrtel for this one and so Brad Jones was between the sticks with Jamie Carragher brought back into the defence. Norwich were thankful to be able to start their main man Grant Holt up front as they would need the extra fire power. 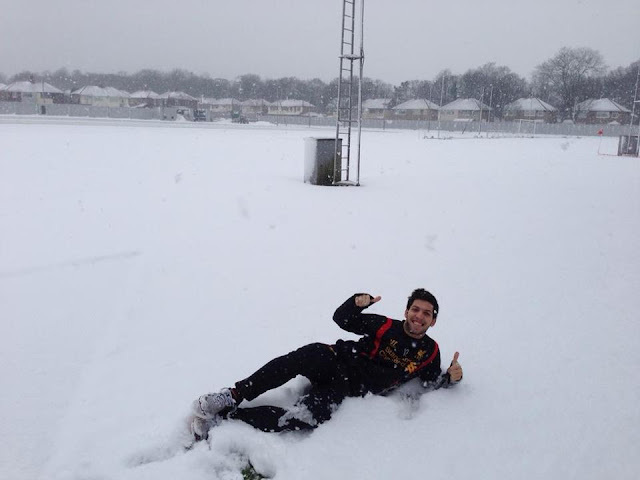 Liverpool are apparently ready despite the wave of snow hitting the country to face Norwich on Saturday afternoon at Anfield. With preparations well underway the main problem lies with the travel arrangements of the fans who have a long way to commute however assuming systems are still go I'll try and give you some sort of match preview! Liverpool have no new injury worries but many are wondering whether new signing Daniel Sturridge will get a start or not after scoring in both games he's featured in so far. Norwich are in a better position too with players like Surman returning from injury and Grant Holt may also be ready to start after suffering a hamstring problem recently. Norwich are currently 12th in the league 5 points behind Liverpool who are placed in 8th. Norwich are on a rather poor run at the moment losing 4 out of their last 5 Premier League games, Liverpool however have won 3 out of their last 5. 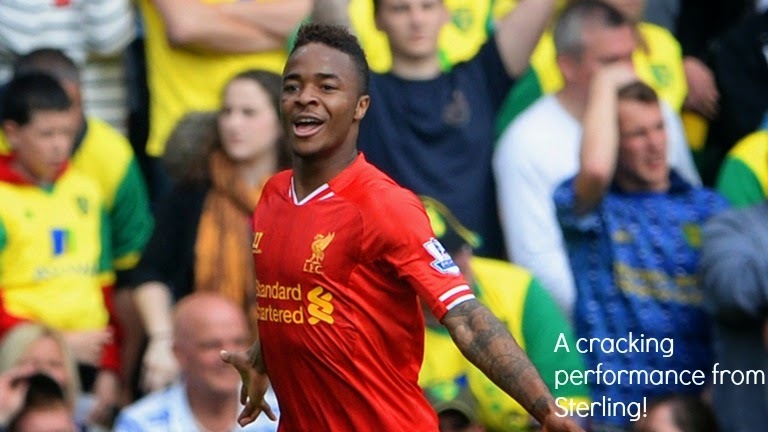 Liverpool are at Carrow Road for Saturday's fixture as Brendan's boys look to carry their momentum through from their win in the league cup. The game against West Brom included several of Liverpool's youngsters and it will be interesting to see if any of them feature at the weekend. Norwich are without Kane who broke his foot midweek and they also have doubts hanging over Pilkington and Bassong. Liverpool are still without Shelvey who is serving a ban and Borini is also a doubt. Daniel Agger however could make a return after he picked up a knock in a collision during the United game. Nobody will have forgotten the last meeting between the two sides because it included that rather special Luis Suarez hat trick! Norwich haven't played us as regularly as some teams and so they have to go back to 1993 to find a win for themselves. Similar to the Stoke game and the draw with Manchester United, it was yet again a story of missed chances for a frustrated Liverpool side. Norwich fought hard, particularly in the second half and were spurred on by their goal but despite over 20 attempts at goal and 11 shots from Suarez alone, Liverpool couldn't find a winner. A starting line up which saw Bellamy start and Carroll left on the bench was an interesting selection from manager Kenny Dalglish. Many fans were excited to see how this set up would work and why not try it against Norwich at home? It didn't take long for Dalglish's decision to pay dividends after Craig Bellamy got Liverpool a goal just before the half time whistle. The Welshman had a bit of luck after his effort took a deflection before hitting the back of the net. 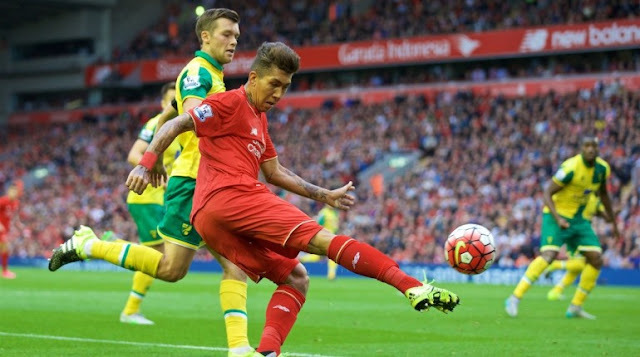 Liverpool welcome promoted side Norwich City to Anfield this weekend as the Canaries look to continue their decent start to the season. Norwich are currently 9th in the table whilst the Reds are in 5th. There aren't many injury worries for either side but there is a doubt hanging over Zak Whitbread for Norwich. The defender is back in training but has only just recovered from a hamstring injury. For Liverpool we have no injuries at all but Lucas Leiva after picking up his fifth yellow card of the season against Manchester United will have to sit this one out. The last time the two clubs faced each other was in 2005. 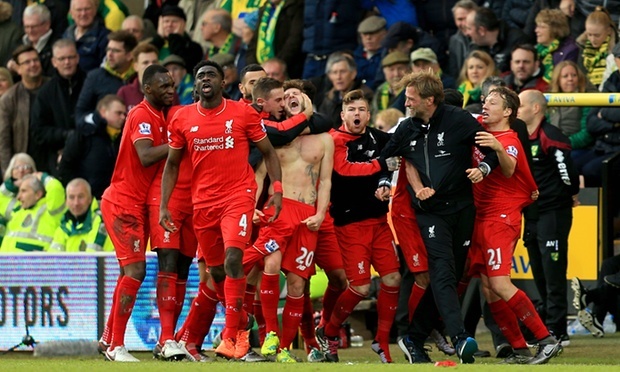 Liverpool came away from Carrow Road with a 2-1 victory. The last time Norwich notched up a win at Anfield was in 1994, a slim 1-0 win saw the Canaries walk away with all three points.